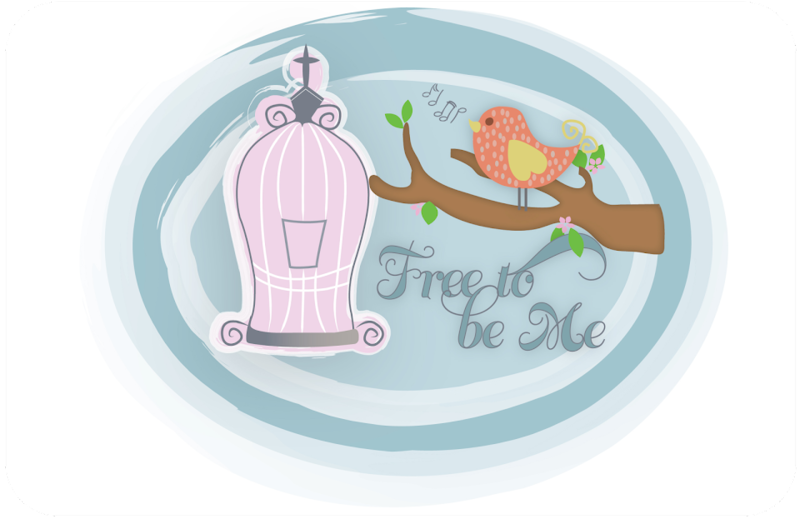 Free to Be Me: Letting Go! Tomorrow is another day. I'm letting go of what today wasn't and enjoying what it was. I read this quote this morning on my friend Karen's blog. Karen and I met years ago in Toronto after I became a Christian. I was friends with her sister-in-law and got to know her casually the few times we were able to hang together. We became reaconnected on FB and then today the Lord used her to stop me dead in my tracks. You see, I am feeling overwhelmed lately. It truly rarely happens because I am pretty laid back, but with 3 boys playing ball, a daughter graduating in a few weeks, proms, parties and then just the usual homeschooling 3 children still at home and taking care of my household...Calgon, take me away! Karen's simple statement in her blog really did minister to my tired body, frazzled mind and less than hydrated spirit. My days are a long list of "to-dos" that are impossible to realistically accomplish well. And then, the things I LIKE to do...like puttering in my garden...end up having to take a back seat to the litany of "squeaky wheels" that make up my days! I am snappy with my kids and long to just sit staring blankly into space rather than answer their hugely long list of questions as they try to decipher what today holds for them! Reality is, though...I have the choice to enjoy today for what it is (or will be) and to embrace what comes and what gets done as Papa's divine plan for me right now. So as the sun rises and the birds start chirping, I take a deep breath, commit what I do today to Him and embrace what the day may hold! I feel the weight lifting and my breathing deepen and I thank Him, once again, for using what I least expect (an old friend from Toronto) to remind me of what is important to His heart! Thank you, Papa, and thank you, Karen! So thankful this journey involves you both!! AAAhhhh.... I so needed to hear that at this moment in time! Thanks for being obedient, and reminding me of truth. Love you oodles! So good to reconnect Barb! May your day be extra blessed!